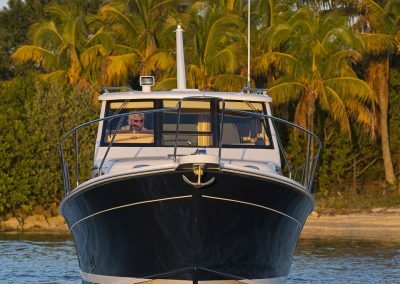 The Marlow Pilot 32 has an overall length of 36′ 8.5″ and comes with sleeping accommodations offered for 2 to 3 people. 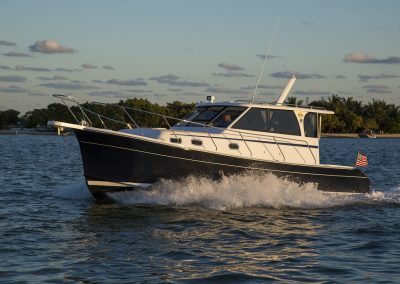 The new MP32 is remarkably open and spacious for its size and features a handsome and innovative transom that electrically opens into a large swim platform when moored. 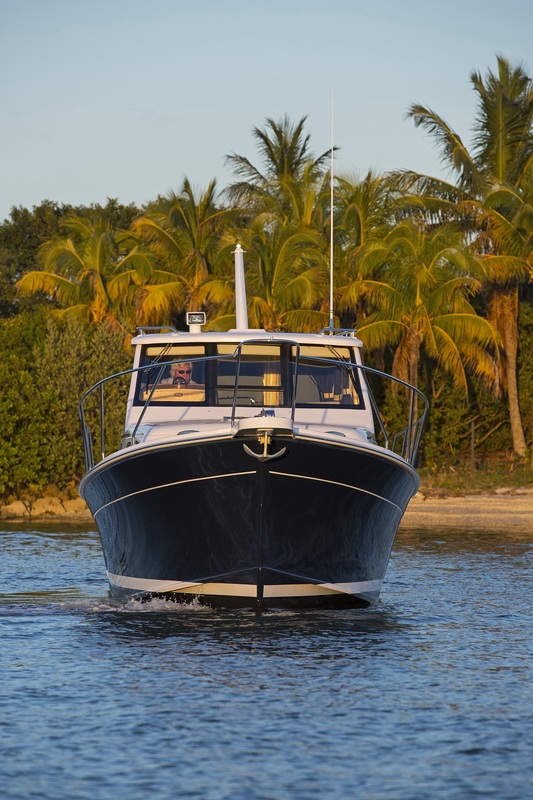 Many features are introduced on this new design, some coming from her big brother, the Marlow Explorer. 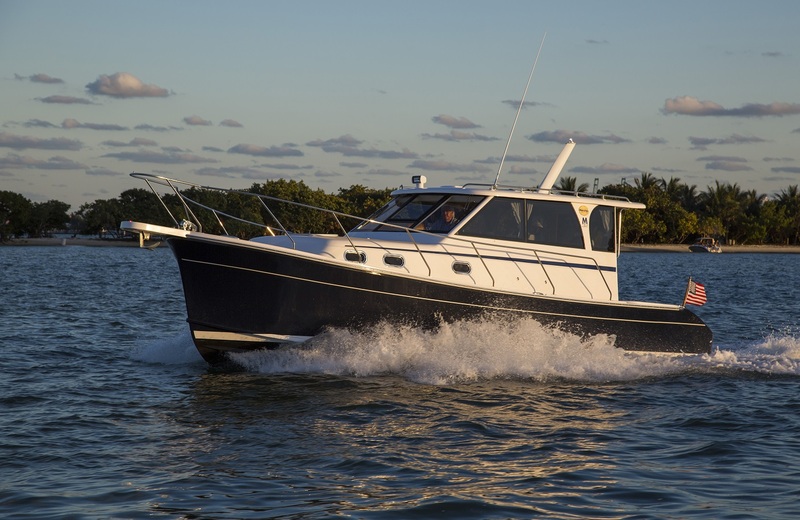  Come see why this trawler has received so much attention and excitement!